Reflection was founded in 2008 by Josh Stephens & Dustin Allen. Since then, Reflection has grown to become one of the largest wedding video production companies in Utah. 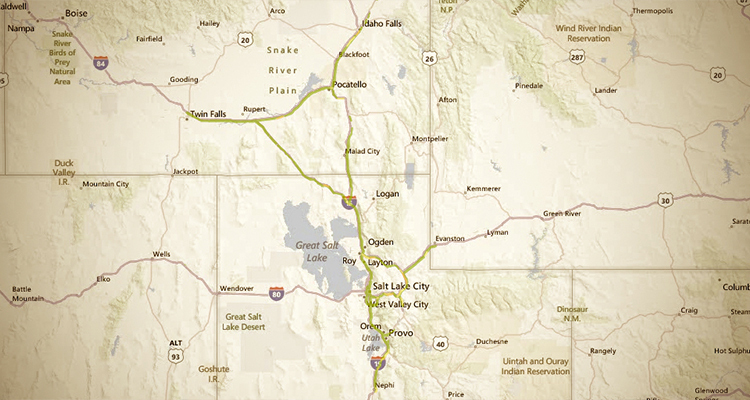 Though we are based in Ogden, we regularly travel to Logan, Salt Lake, Provo, and Park City. There is no charge for travel between Logan and Provo. We love to shoot destination and out-of-state weddings, too. We bill travel at cost, so ask us for a quote if you need us to travel to where your wedding will be held.